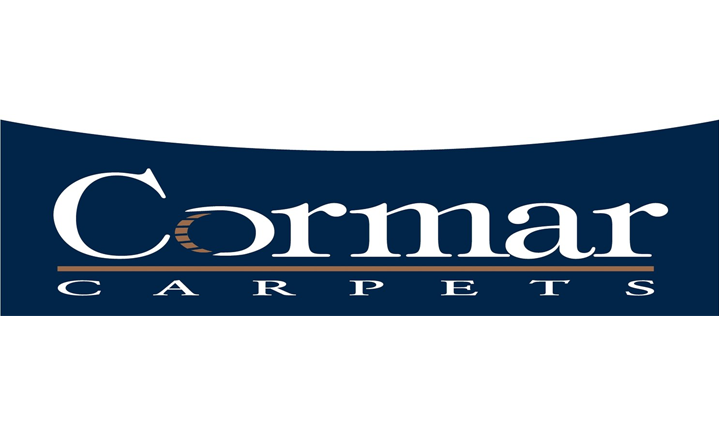 Furlong Flooring offer market leading products, at competitive prices. 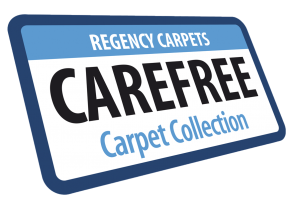 Quality runs deep throughout their extensive portfolio of polypropylene carpet, wool carpet, vinyl & wood flooring. For all the latest arrivals, style news and offers from us, sign up to our weekly newsletter.